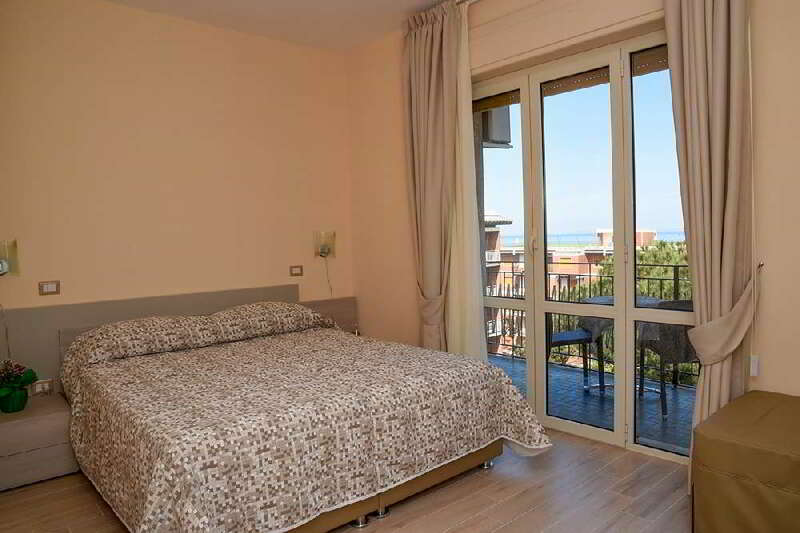 Three Double rooms or king room single use with sea sight on balcony. 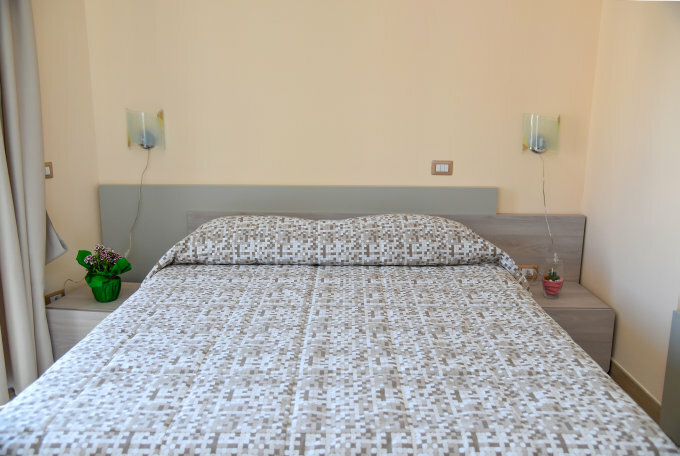 Are you looking for Sorrento centre accommodation, where the atmosphere is friendly and relaxed? English Inn Rooms offers three double or single use rooms with sea sight from the balcony. The rooms are about 20 m2 wide and have a modern décor in neutral colors. The rooms are equipped with air conditioning, flat screen TV and a private bathroom with accessories (courtesy kit, hairdryer). 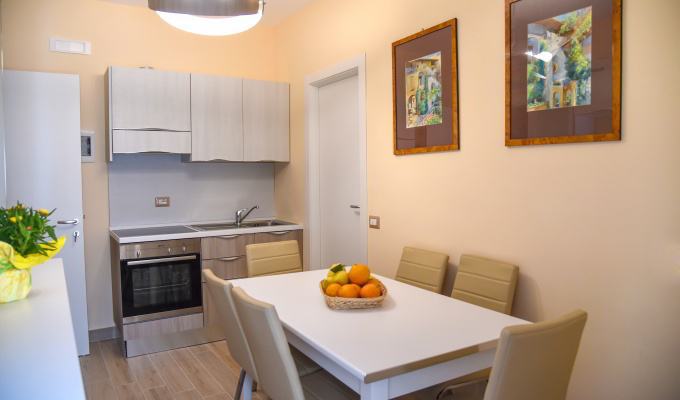 Room guests can use, if they want, a shared kitchen with dining table, featuring a microwave, a refrigerator and a coffee maker. Look at the rooms details, see the full photo gallery.